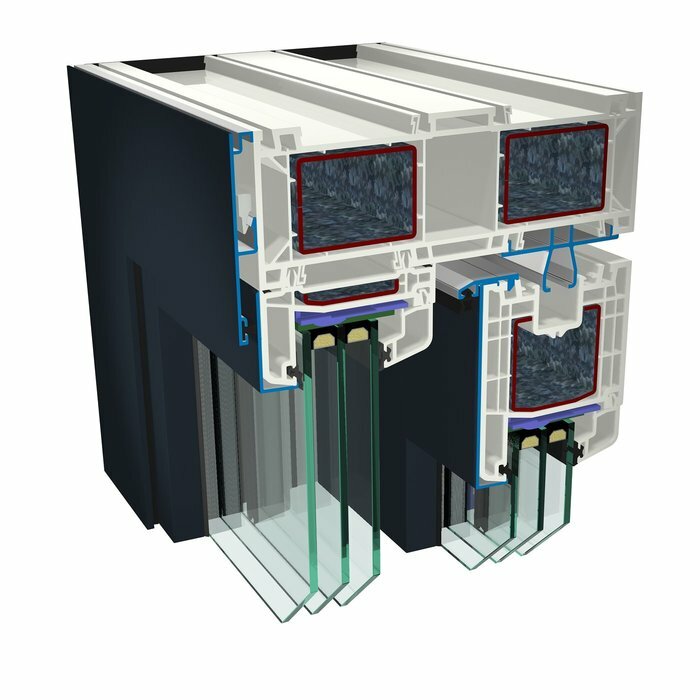 This is the optimal solution for standard serial apartments and private houses. 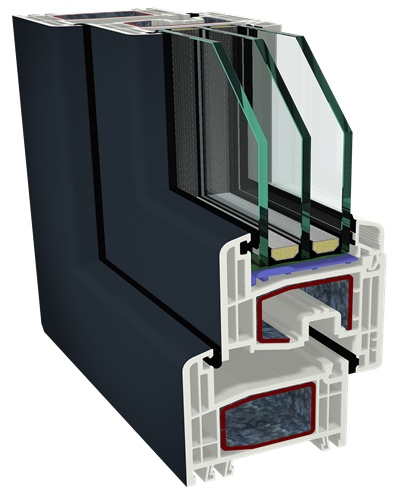 PVC windows and doors are leading on the market due to reliable construction. Please, make a request and we will contact you in the near future. 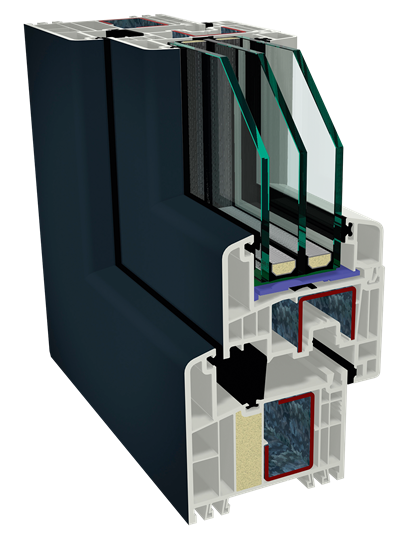 You'll get our specialist’s advice on window options and installation!